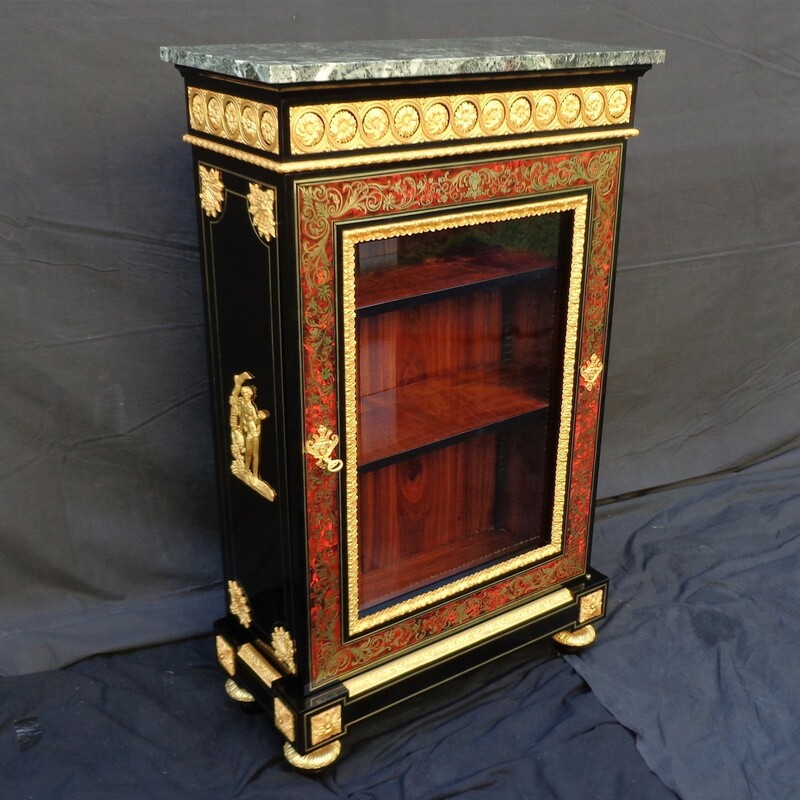 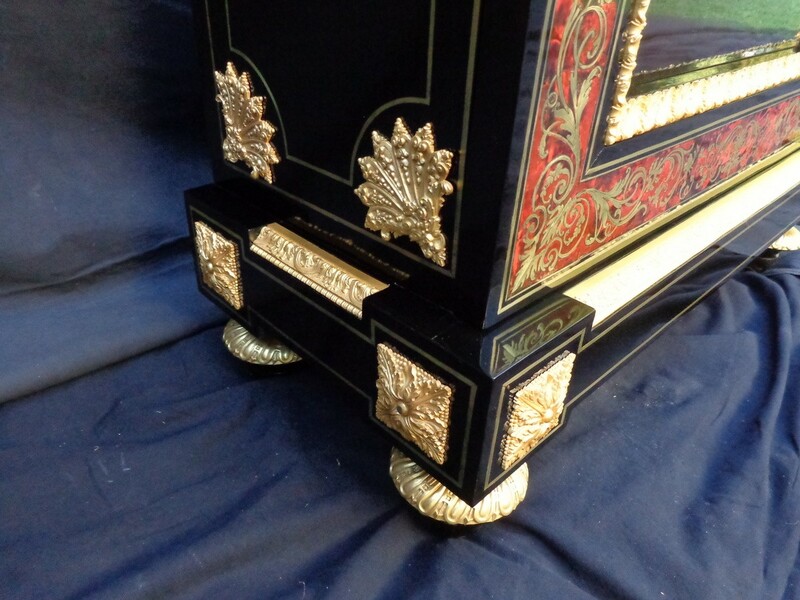 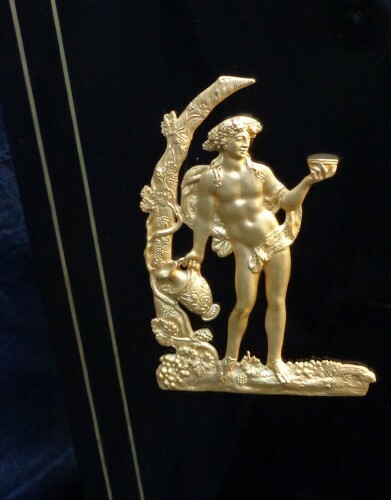 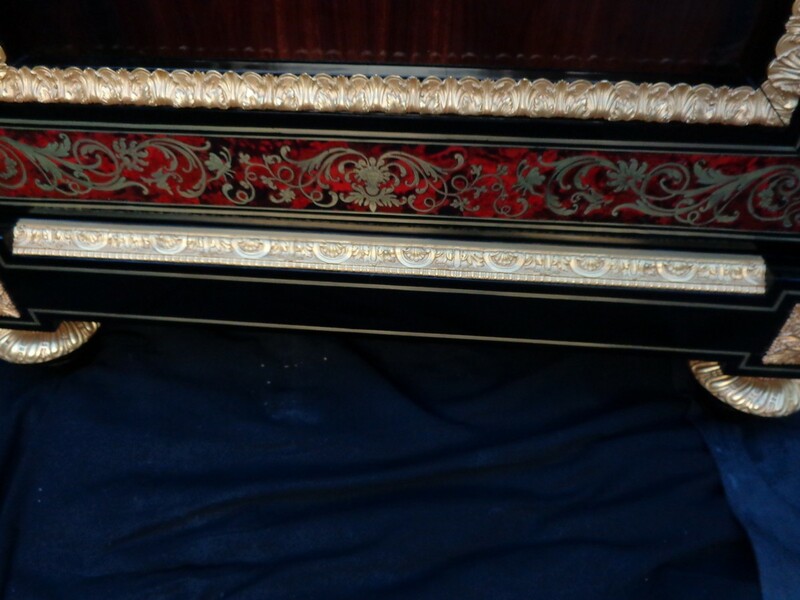 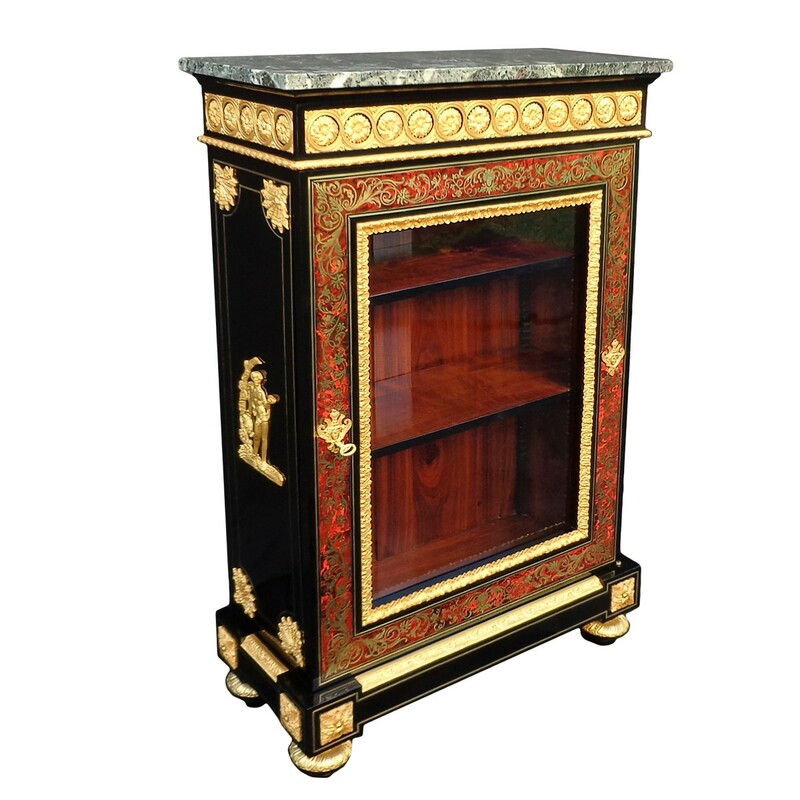 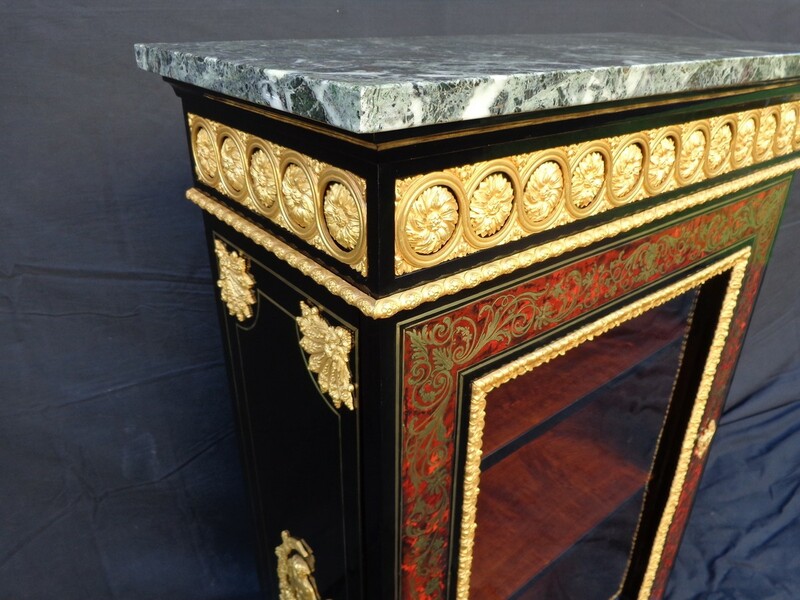 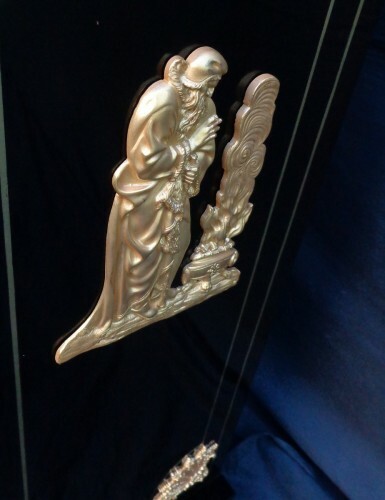 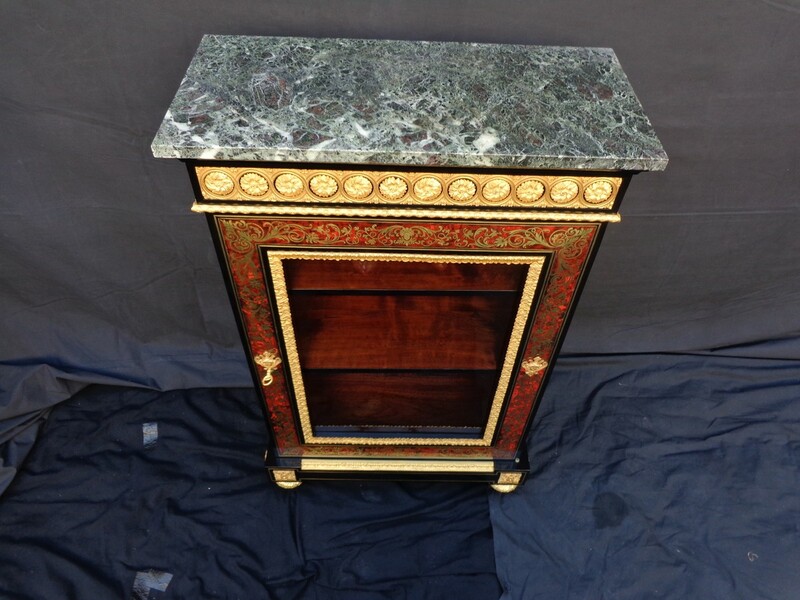 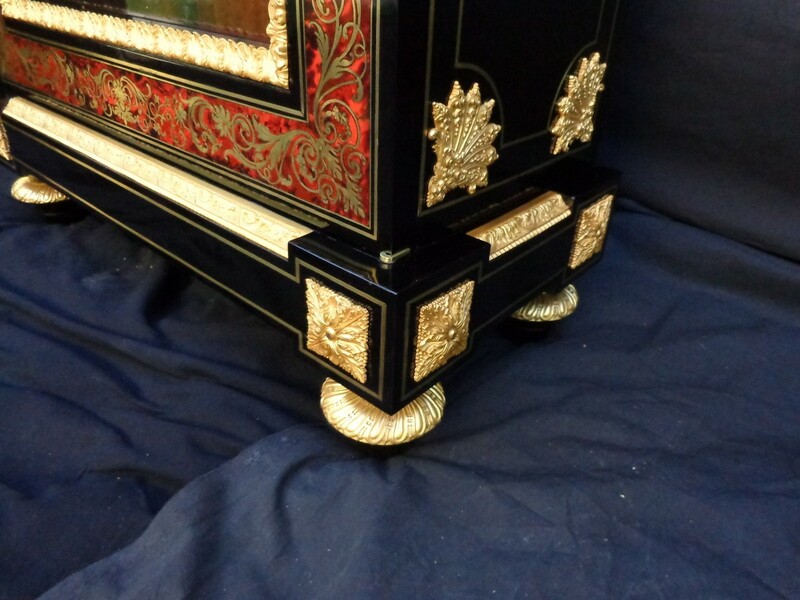 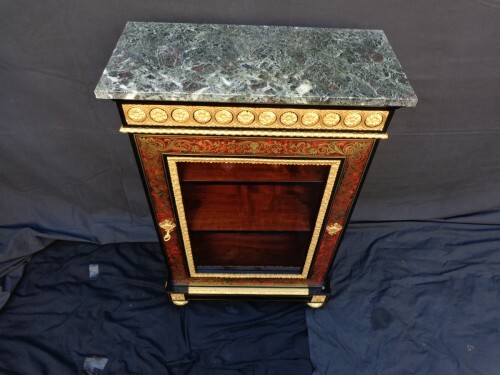 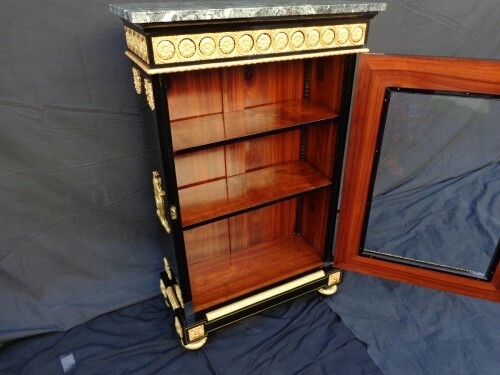 Display Cabinet in Boulle marquetry opening on 1 door. 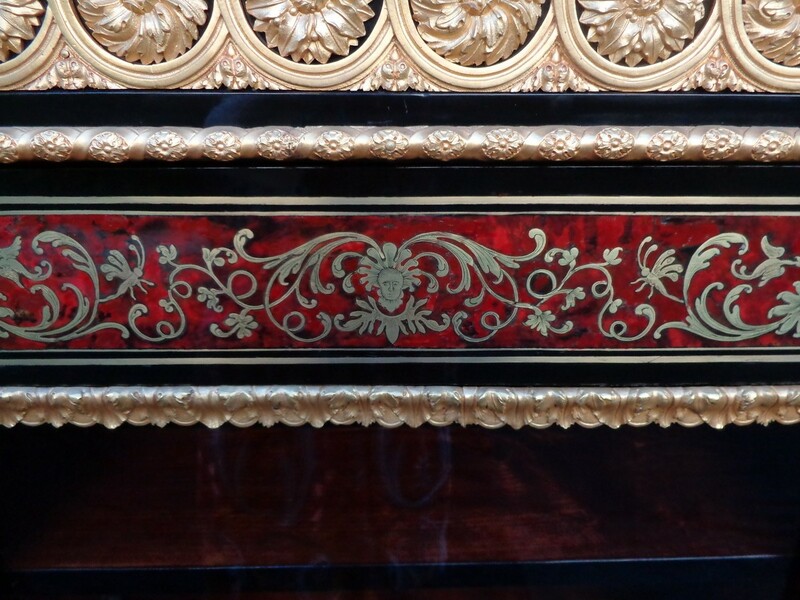 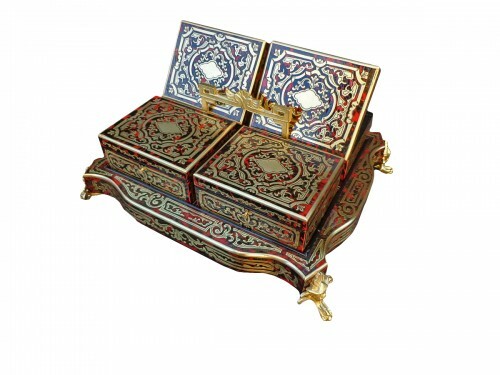 Rich work of marquetry, very luminous. Interior rosewood with 2 shelves.